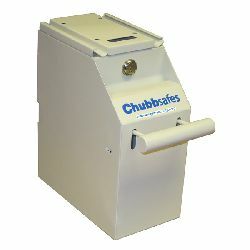 Till Safes are used to safely store surplus notes from the cash till, to minimise any attempted opportunist "Grab and run" type thefts from the cash till. Notes are deposited into the Till Safe through a special deposit slot, where they drop into an internal receptical. 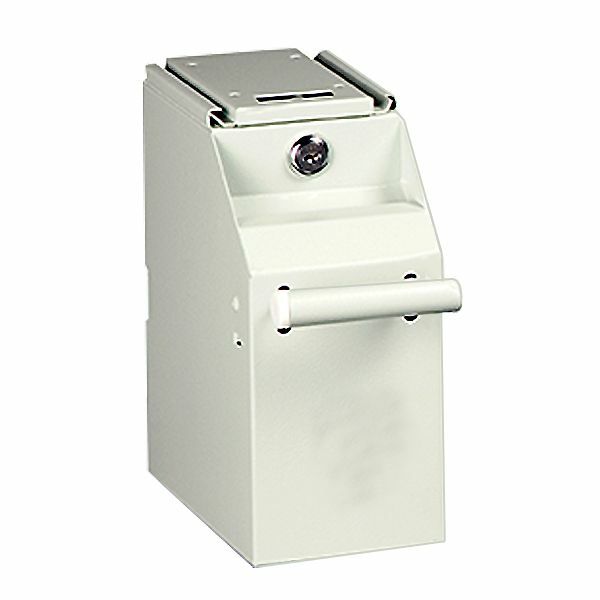 The contents of the Till Safe are retrieved when a supervisor unlocks and removes the contents during the cash collection round from till to till, at which time the notes will normally be deposited into the Cash Collection Trolley.